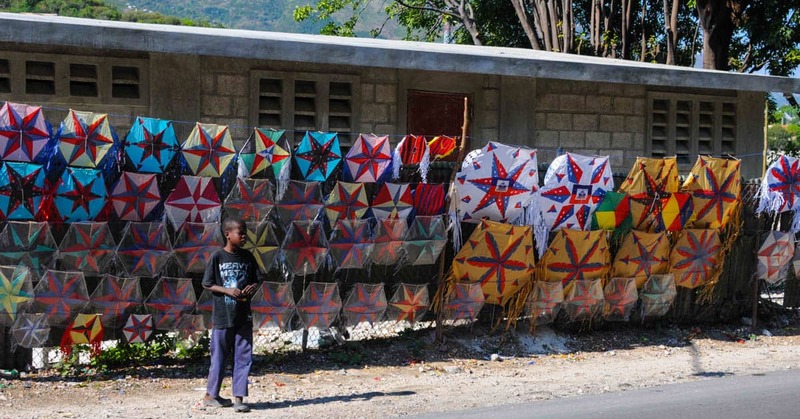 Though some of Haiti’s traditions have diminished over time, some still remain strong — especially in the rural areas. 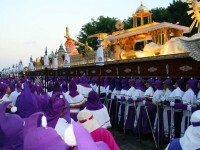 Among these ongoing traditions is the Easter celebration. 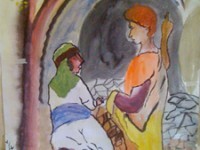 Easter weekend is a time of great celebration in Haiti. 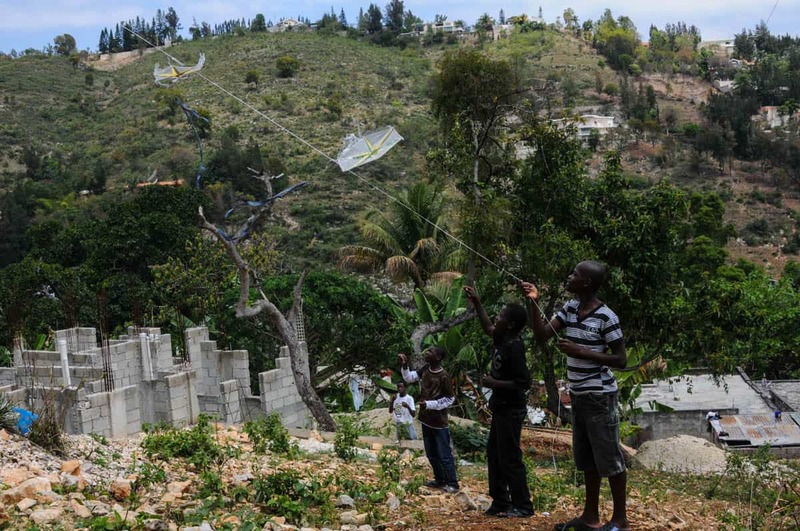 As in some other aspects of Haitian life, it’s a combination of Catholic and Voodoo tradition. Kids are given the freedom to spend most of their Good Friday playing outdoors. It is a time for artisans to make an income from selling beautiful color papers kites and colorful clothes designed for rara bands. 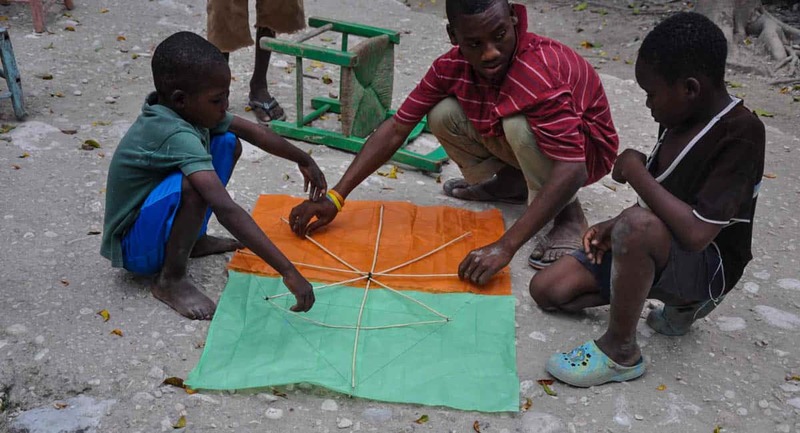 Those children who have no money make their own kites with whatever materials they can find, such as transparent plastic bags. “Good Friday is one of the rare days that I have the freedom to go out with my friends to play all day long and also to eat a big meal,” says Peterson, age 14. Most of the child development centers take advantage of the Easter break to organize youth retreats for older kids. The retreats usually last from four to five days. 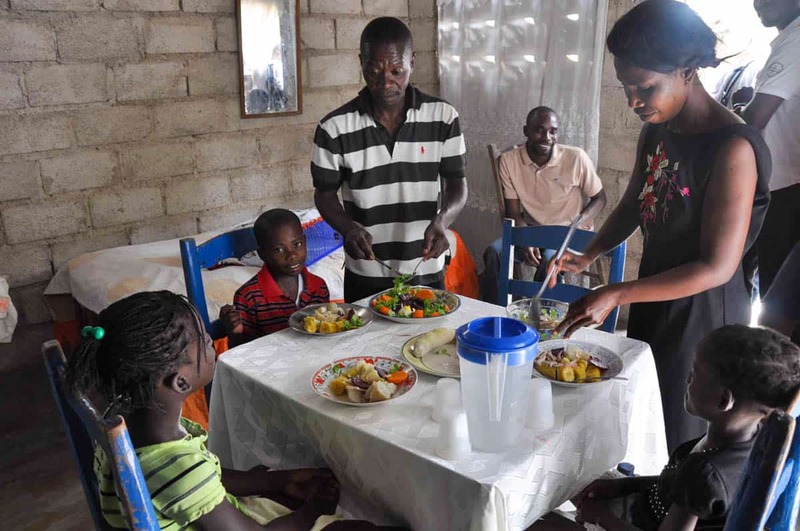 One of the most important parts of the Easter tradition in Haiti is the meal. 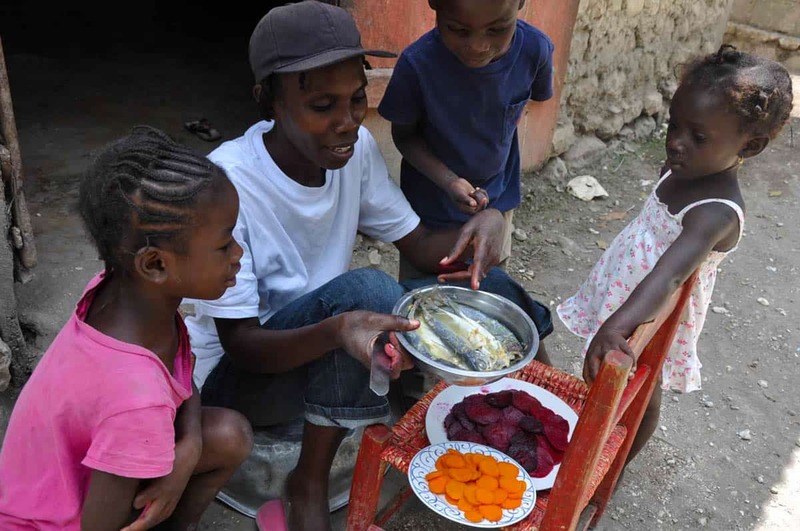 Most of the families in both rural and urban areas eat fish and rice cooked with white beans and beets root on Good Friday. No one, neither Catholic or Protestant, would put red meat on the table on Good Friday. According to an old Haitian myth, not only is seafood good to eat, but red meat put on the table would turn into blood. The reason for not eating red meat is because of Jesus’ blood shared on Good Friday to wash away people’s sins. On Good Friday, generally food is served at noon. The table is covered with a clean white tablecloth purchased or put in service just for the occasion. During dinnertime boys are often missing, as they are scattered all around, wandering with their friends, involved in making and flying kites. Easter vacation generally starts one or two weeks before Good Friday. This is to give the school children enough time to go out for retreats and to get ready for kite contests. 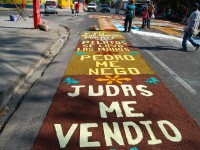 In some areas there is a prize for the nicest kites or the kites that fly highest. Unlike the New Year’s season, when parents have to buy new clothes and new shoes for the children, Easter-time does not really cost parents much except for a little money for the boys to buy coloring papers, wires and glue to make kites and also some money to cook a good meal. As for the little girls, they are busy helping in the kitchen that day. Girls learn how to cook at an early age. Parents make a challenge for the boys as they promise more money to them for a bigger kite next year if they get good grades at the end of the school year. All boys want to make good grades so that they can fly a nice and bigger kite. Boys take advantage of that freedom to run long distances, often barefoot, with friends. Though the ground is very hot under their feet, they don’t really mind. The only thing they care about is their kites; it doesn’t matter what material the kite is made off, as long as it can fly high and last for the day. Thank you for this information about Haiti! I have been there once and hope to return on a Compassion trip to see our sponsor daughter! I love this post. 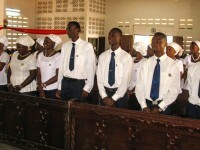 How great to see the celebrations and traditions in Haiti. I just recently returned from a Compassion exposure trip to Haiti, where I met my two beautiful girls, my Compassion daughters, as I call them. Blessings to all who sponsor and love their Compassion children. I am very grateful to be able to read this as I am sponsoring a little girl from Haiti. I am always eager to soak up anything I can about her country and the culture she is surrounded by so that I have a better understanding of what her daily life is like in order to be a source of constant encouragement and love for her.